Sargent Art® Natural Hair Rainbow Brush Assortment is a colorful brush set for learning a rainbow of colors. Crafted with durable plastic handles for a sensitive feel and long-lasting use. 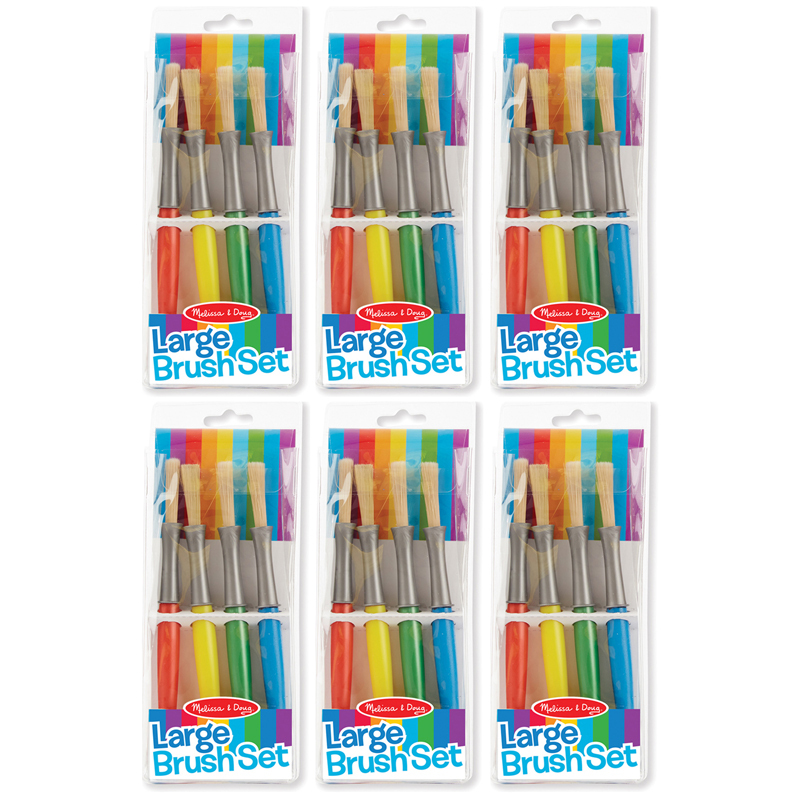 Features soft pony hair bristles for superior control with any painting mediums. 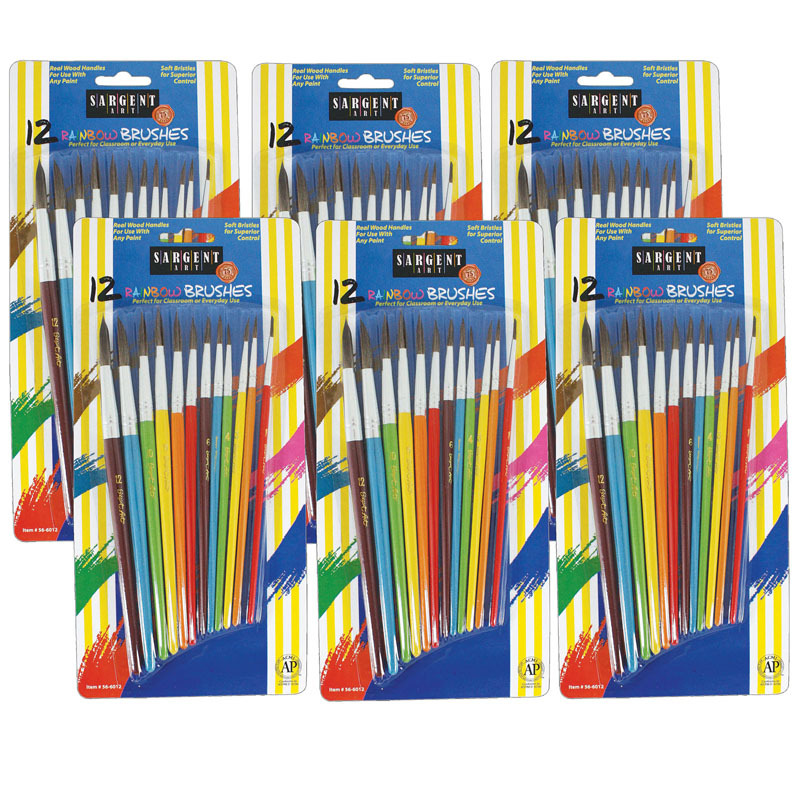 Each pack includes 12 "round" brushes in incremental sizes. 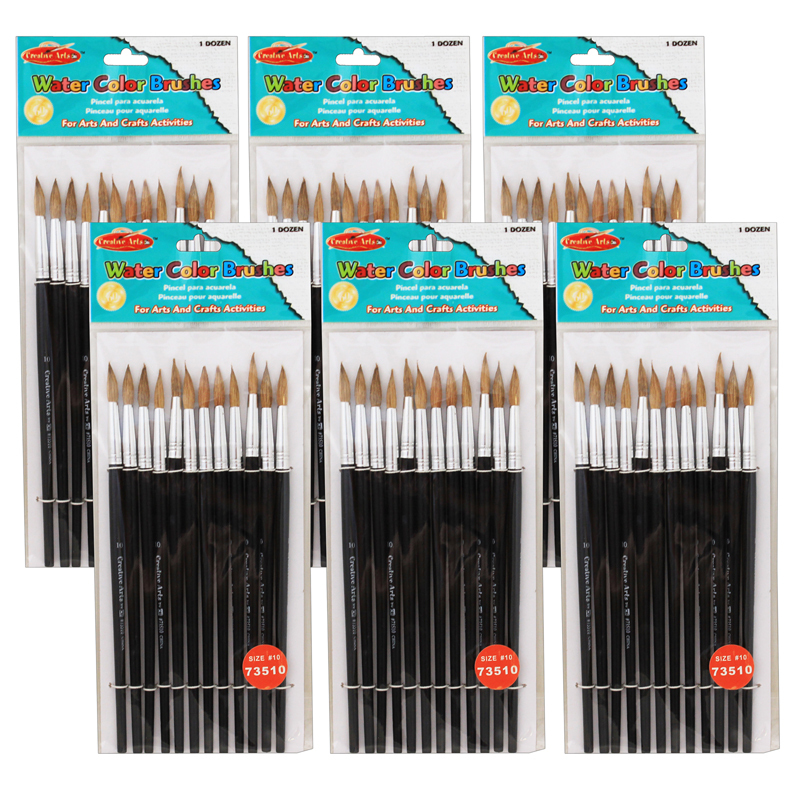 Bundle includes 6 packs for a total of 72 brushes. The (6 Pk) Natural Hair Rainbow Brushassortment 12 Per Pk can be found in our Paint Brushes product category within the Arts & Crafts.